Armenians are predominantly Orthodox Christians, but many have little knowledge of Scripture or a personal relationship with Christ. The evangelical community is often persecuted and considered untrustworthy. Christian student groups are not officially allowed to enter universities because any Christian group outside the state church is considered to be a cult. However, that has not prevented the movement from implementing their vision through evangelistic camps, leadership conferences and training events for students. They also have weekly Bible study groups, movie clubs and other evangelistic activities. Give thanks that, by the grace of God, the gospel is making an impact on the students’ lives and on the society. Armenia is still officially 94% Christian but a proposed new Religion Law and amendments to other existing legislation are of great concern. The proposed crime of 'improper proselytism' or 'soul hunting' would carry a maximum penalty of two years' imprisonment. Furthermore, groups with more than 25 adult members that refuse to register would face fines of up to 600 times the minimum monthly wage. 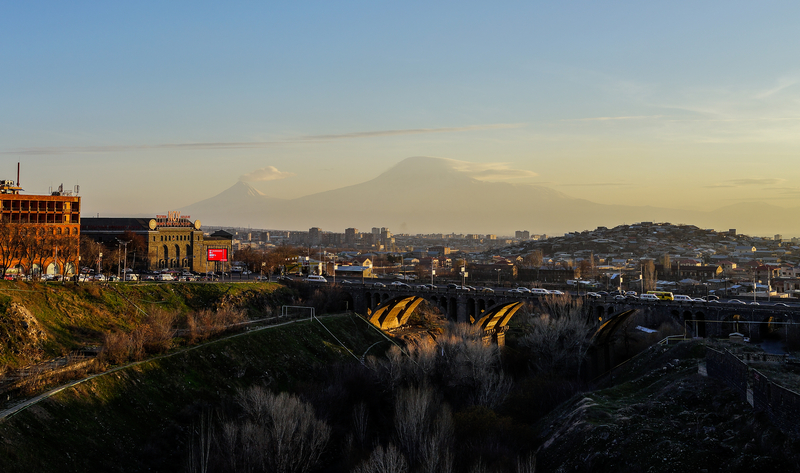 The proposed laws come against a backdrop of reports of increasing religious intolerance and mounting pressure on non-Orthodox Armenian Christians – from officials, media and the dominant Armenian Apostolic Church. Pray for unity among the church in Armenia. Pray that Christians of all denominations will recognise their nation's rich Christian heritage and work together to build God's kingdom. Pray that the draft laws will be amended in order to uphold religious freedom rather than promote religious intolerance.